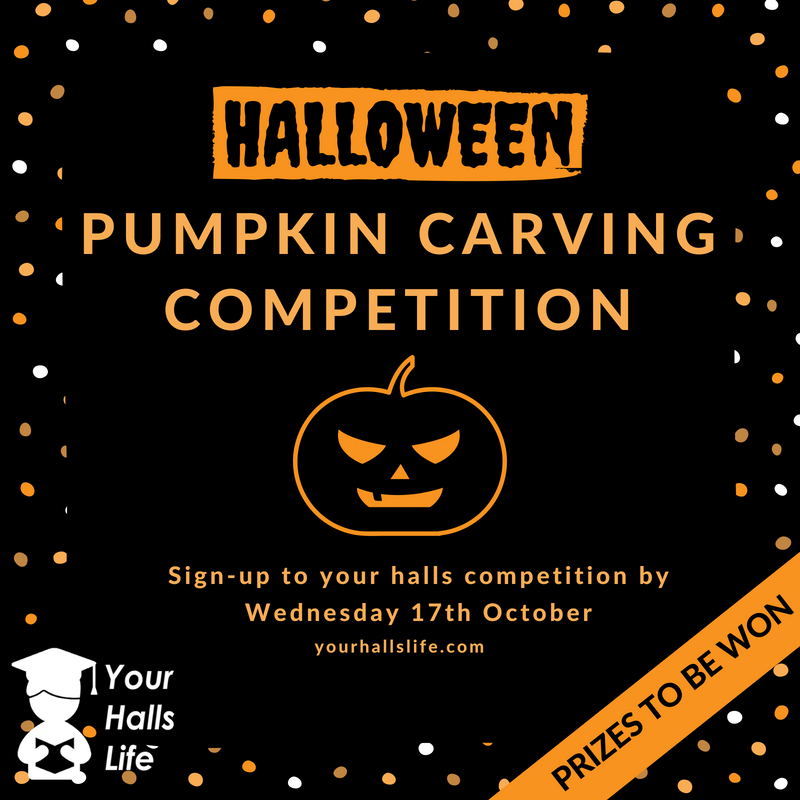 If you want to be involved all you need to do is sign-up to let us know you will need a pumpkin. You'll be able to come along to St. Patrick's JCR between 6-8pm on the 31st October and carve your pumpkin. The entries will be judged by the halls teams for the Most Creative and Funniest Designs.